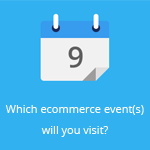 March 11, 2015 by Ecommerce News. About Marketing with tags The United Kingdom. 4420 views. Retailers in the United Kingdom could be missing out on 94 million euros in additional revenue as they are failing to personalize the shopping experience. More than half of British consumers said they are more willing to choose for a retailer if it offered them a good personalized experience. 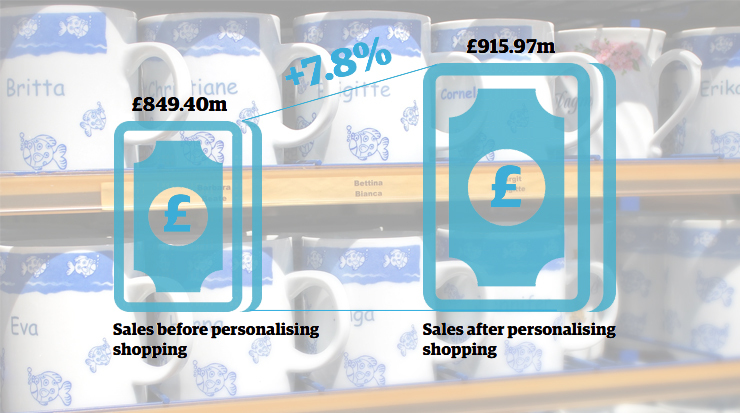 Personalization could really improve a customer’s loyalty and stimulate his spending. About 56% of consumers said that if a retailer gave them a good personalized experience, they would make an effort to use their site more. “If this number is worked through it could, ultimately, deliver a 7.8% uplift in sales for an average sized retailer with a turnover of 1.2 billion euros. In monetary terms this translates to a 94 million euros uplift in sales across the course of a year. Obviously for larger retailers the uplift may be significantly more”, the researchers conclude. 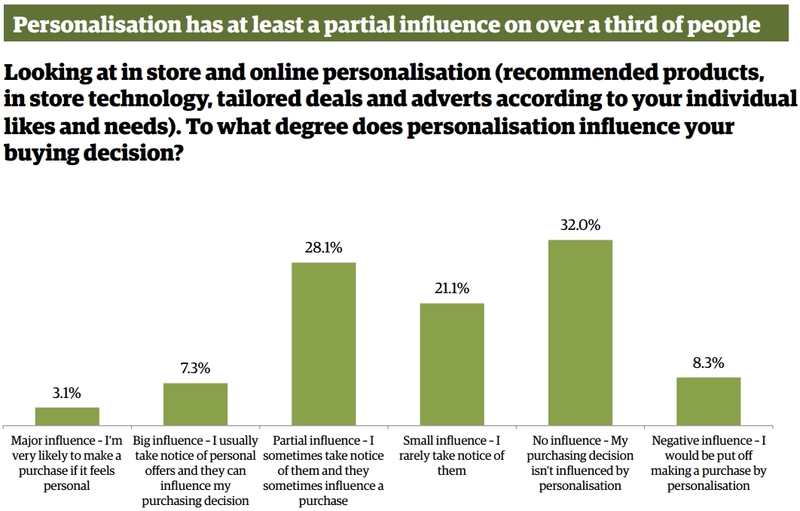 When looking at personalization in-store and online, such as recommended products, tailored deals and adverts according a consumer’s likes and needs, 28.1% says they sometimes take notice of them and they sometimes influence a purchase. 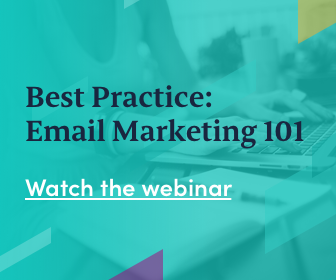 One in ten consumers say such personalization has a big or major influence on them.